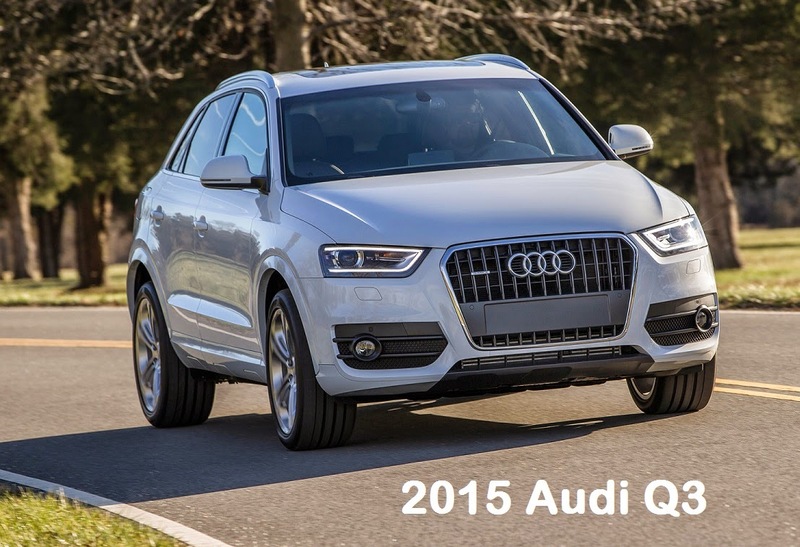 In today's test drive and review we are presenting you the all new 2015 Audi Q3. This best selling compact SUV received a major facelift for this year's model line with some technical and visual updates. The Audi Q3 has been selling really well in the last couple of years and turned into one of the most desirable women's SUVs. And that is definitely a huge achievement considering the amount of competitors in this class. You can also check the Audi Q3 price list for UK.